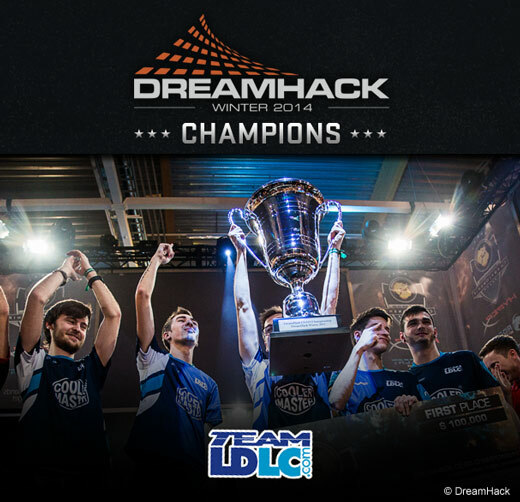 Congratulations to Team LDLC on winning the The 2014 DreamHack CS:GO Championship! They take home $100,000 of the $250,000 community funded prize pool. Team LDLC won the best of three against Ninjas in Pyjamas, with a great run in overtime that denied Ninjas in Pyjamas the chance to win another title. If you missed any of the matches or want to watch the highlights, you can download all the games from the DreamHack 2014 tab in the WATCH menu. 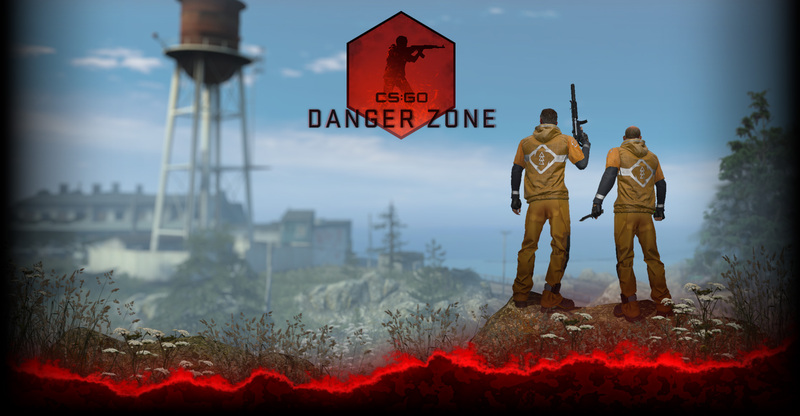 We’d like to thank all the teams, everyone at DreamHack, and most of all the Counter-Strike community for making this tournament possible.